Do you want your salon to be first in the Google search results page? Would you like to attract more clients to your salon? All of this is possible thanks to Google Adwords, the platform specifically designed for creating an advertising campaign based on key search terms on Google. The tool is one of the most widely used platforms worldwide, and it is becoming increasingly important in the advertising world thanks as it allows to easily reach new customers and measure precisely the return on investment of any dollar spent. 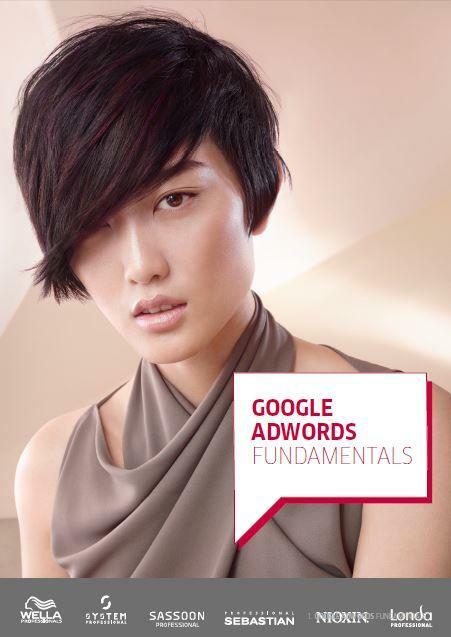 In this document, you will find all the information you need and a step-by-step guide on how to create, manage and measure the effectiveness of your Google Adwords Campaign.